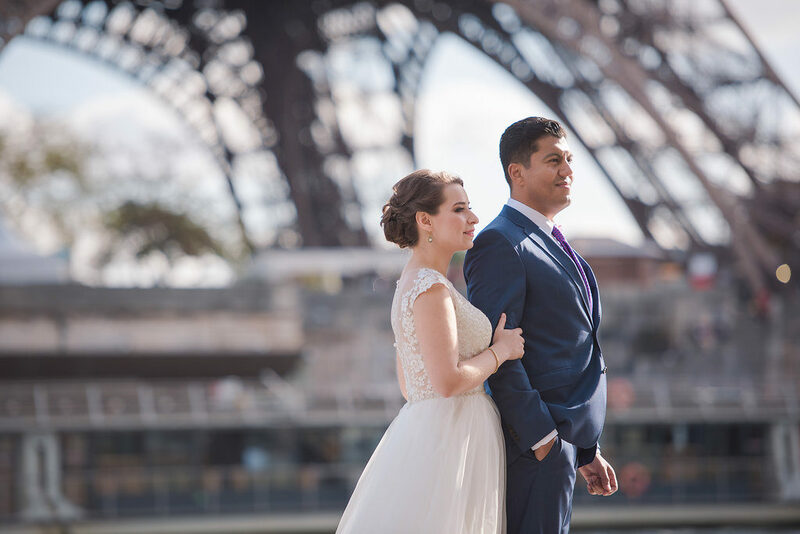 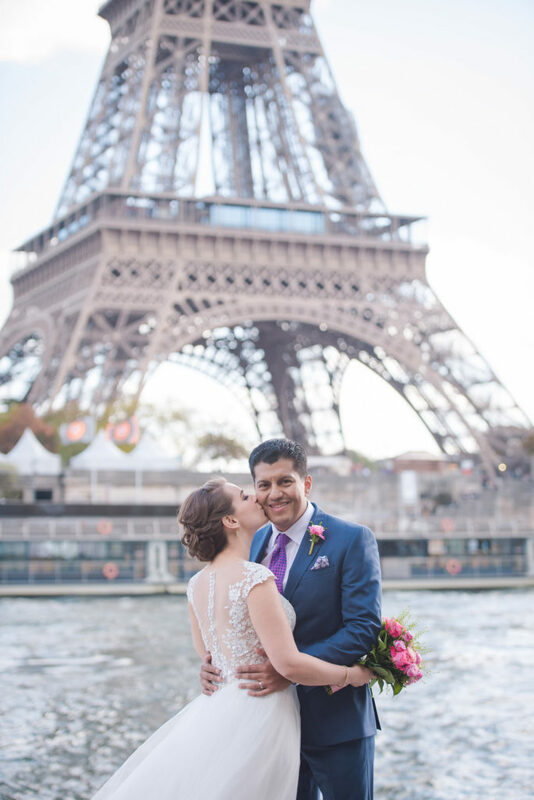 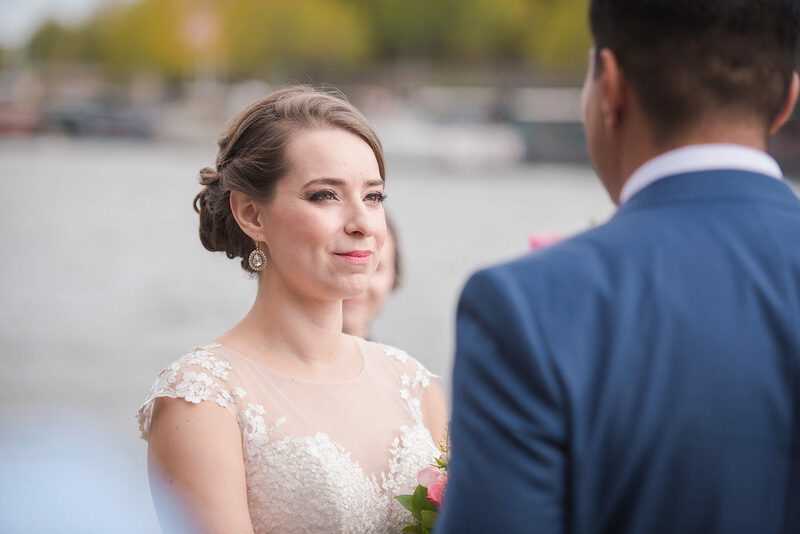 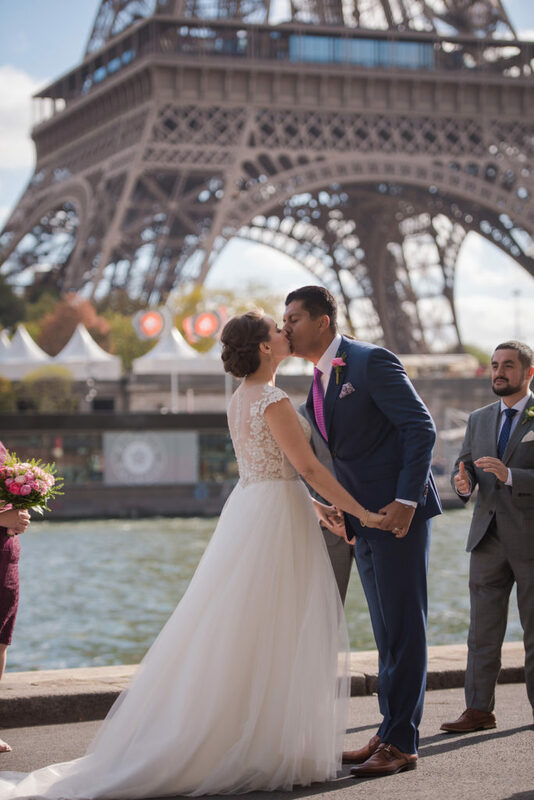 Yaquelin and Marlon’s autumn elopement was the perfect Parisian celebration! 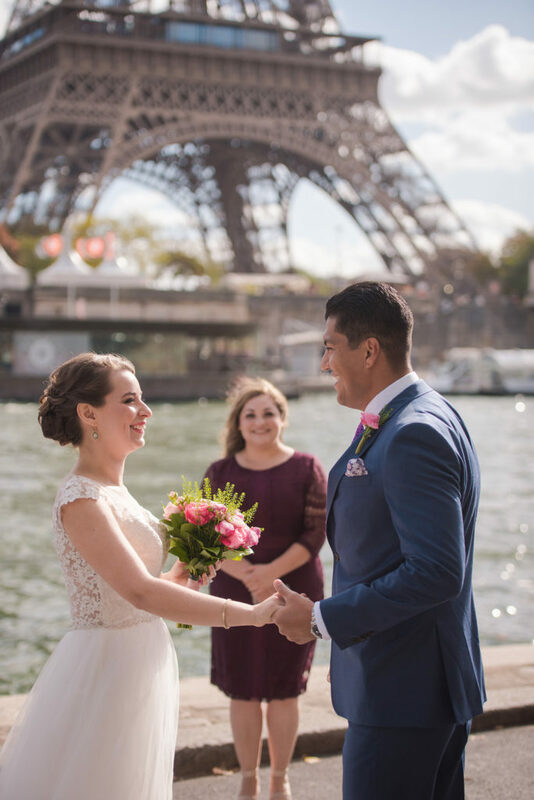 They gathered their closest family & friends under the Eiffel Tower for this love-filled day and they all had many moments of laughter and fun. 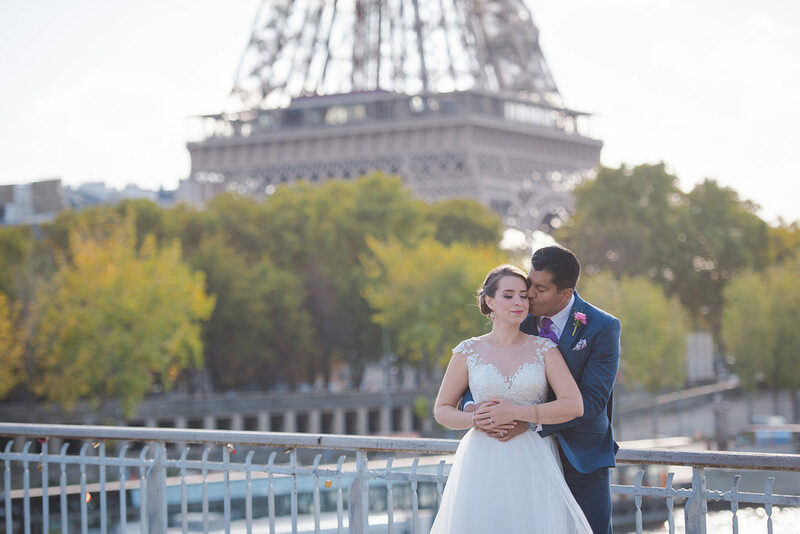 Congratulations again Yaquelin & Marlon! 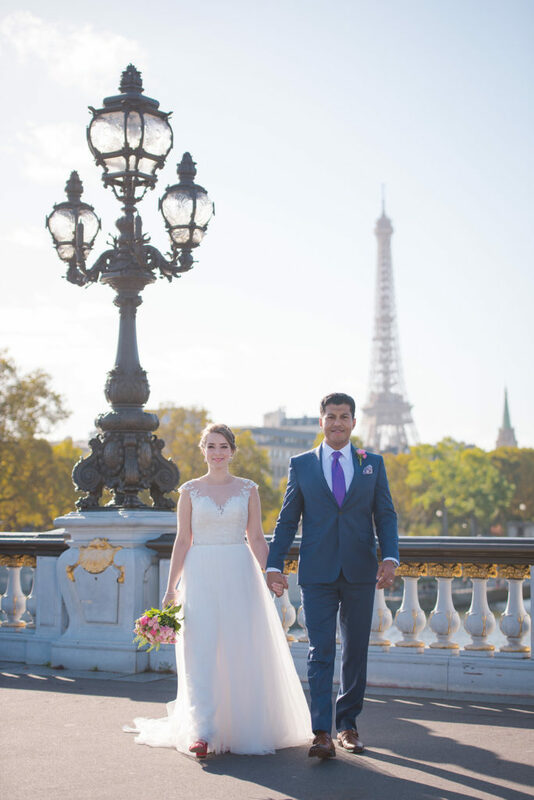 It was a pleasure to capture these memories for you and we wish you a lifetime of happiness. 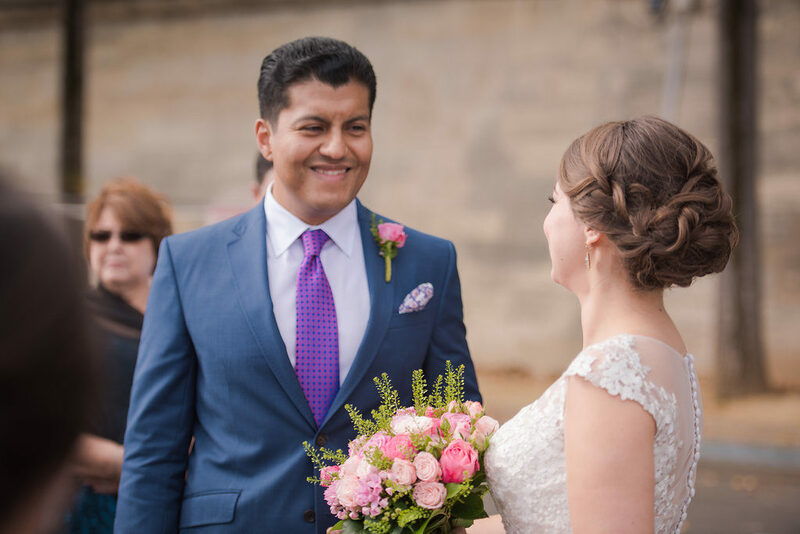 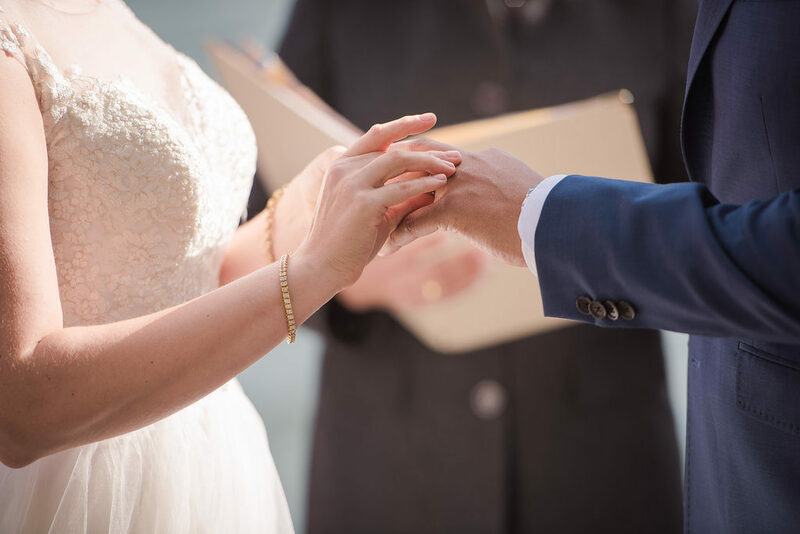 The wedding was wonderfully planned by Celebrants in France, who I’ve had the pleasure of working with for many years. 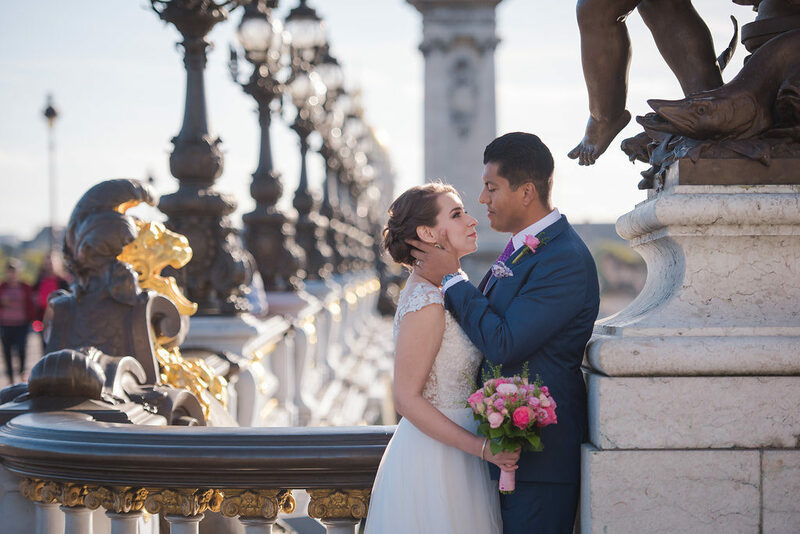 This is simply amazing work!